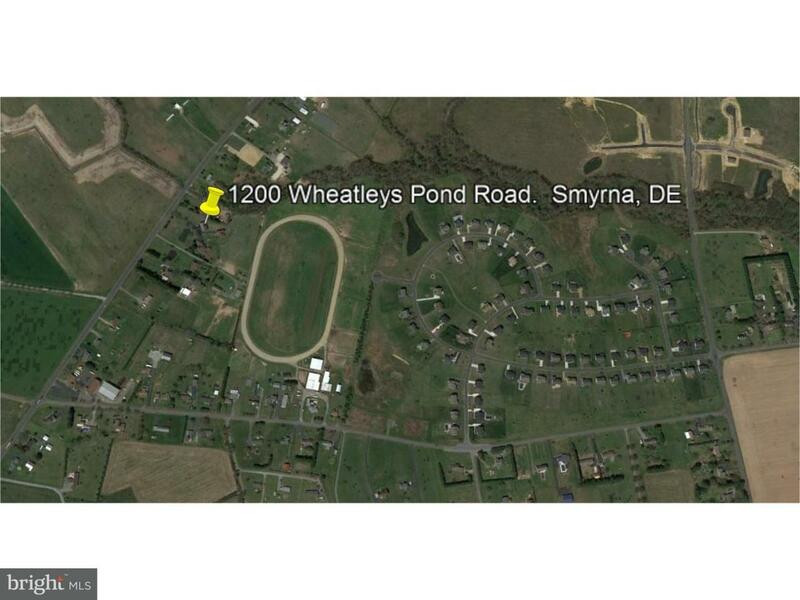 Up for lease is 2400 sqft space zoned AC located in a beautiful rural setting close to residential developments. On site parking is available and the building is wired for cameras and security system. 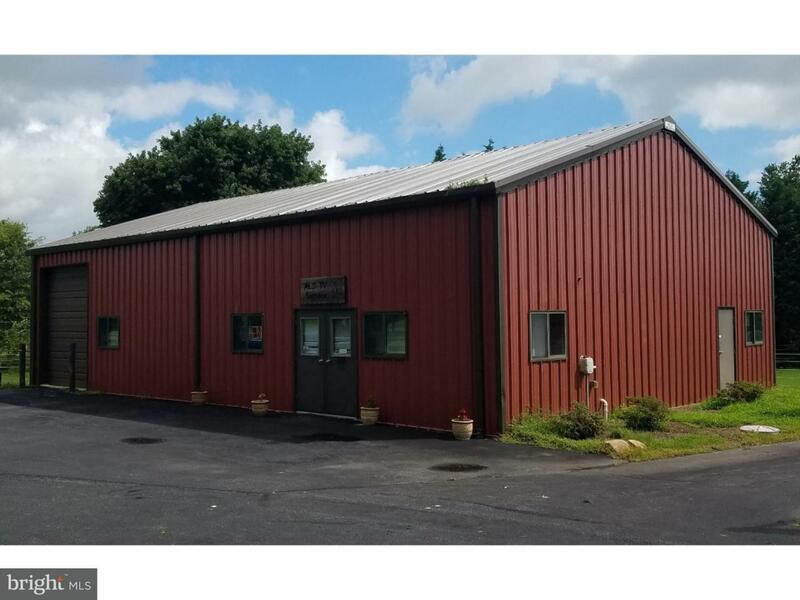 Building has office space and a 12 foot overhead garage door. 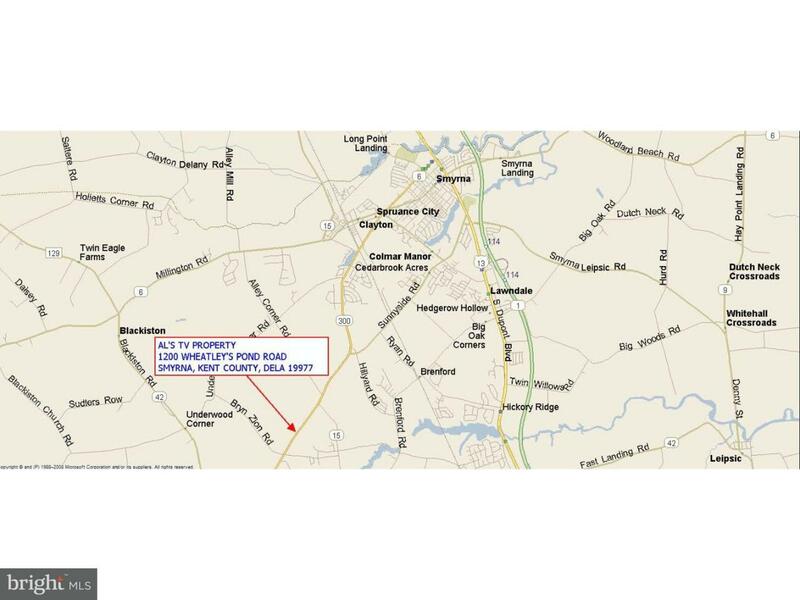 This is a perfect location for a pet groomer, day-care, agricultural business, and more.